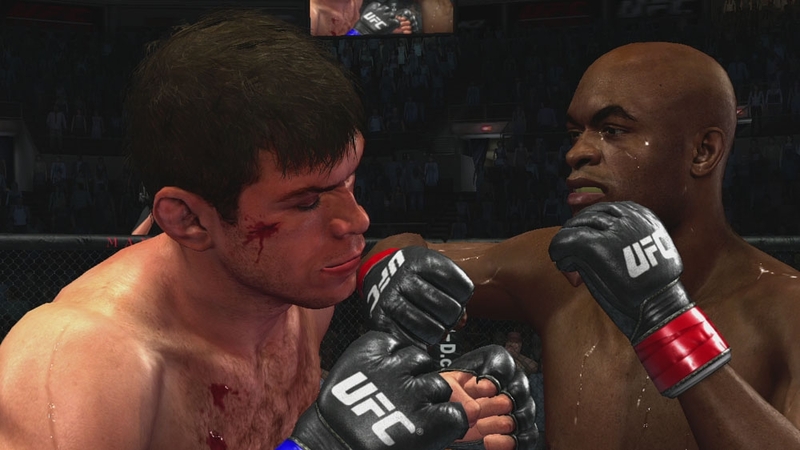 (Online Interactions Not Rated by the ESRB) This game supports English, French, Italian, German, and Spanish. 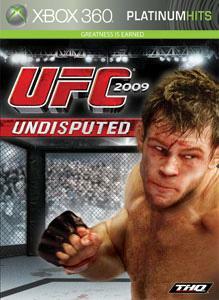 Download the manual for this game by locating the game on http://marketplace.xbox.com and selecting “See Game Manual". 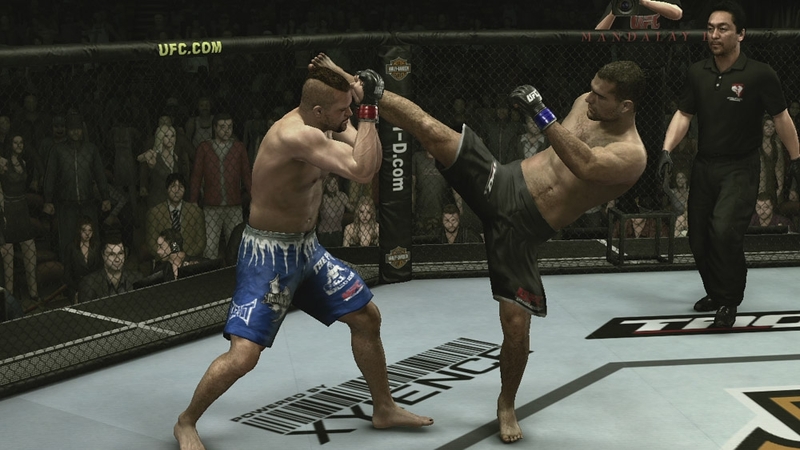 UFC 2009 Undisputed is an explosive fighting game detailing the action, intensity and attitude of the Ultimate Fighting Championship® (UFC). 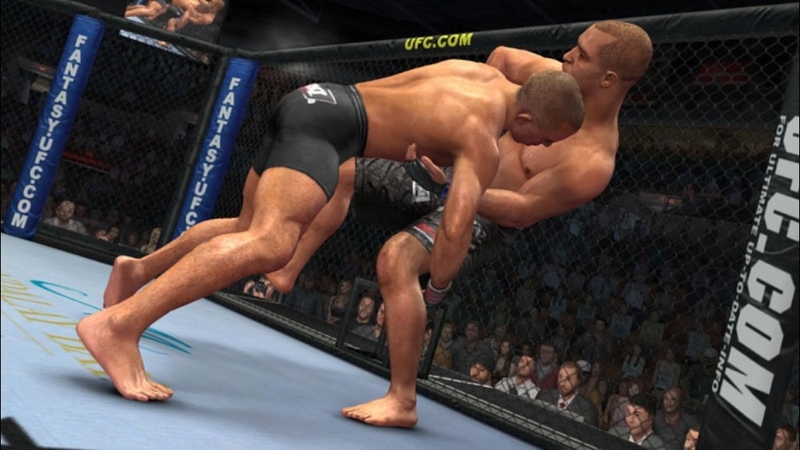 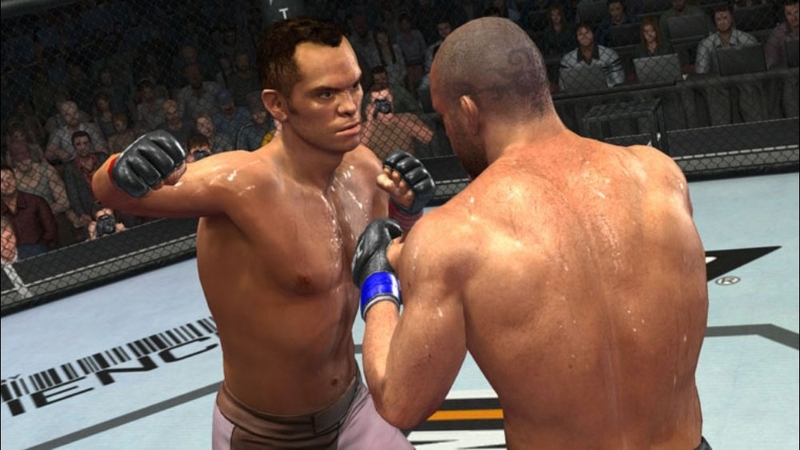 Featuring an authentic and comprehensive UFC atmosphere, including an extensive roster of the best mixed martial arts fighters in the world, players will push the envelope with a powerful new game engine and put their best fighting disciplines to the test in the world famous Octagon. 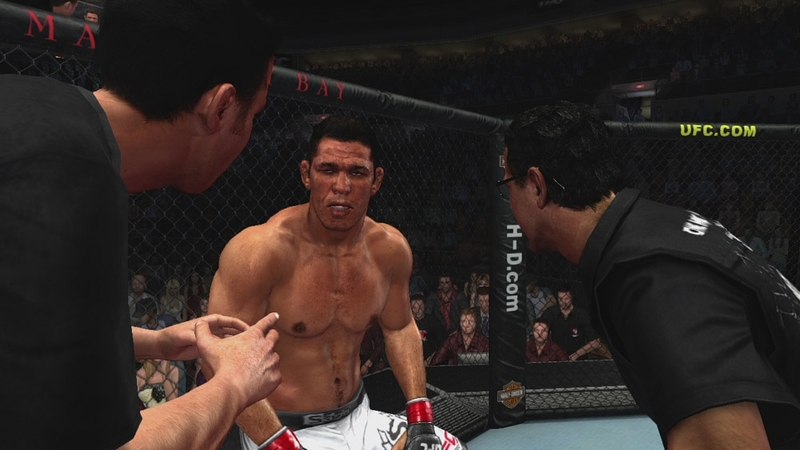 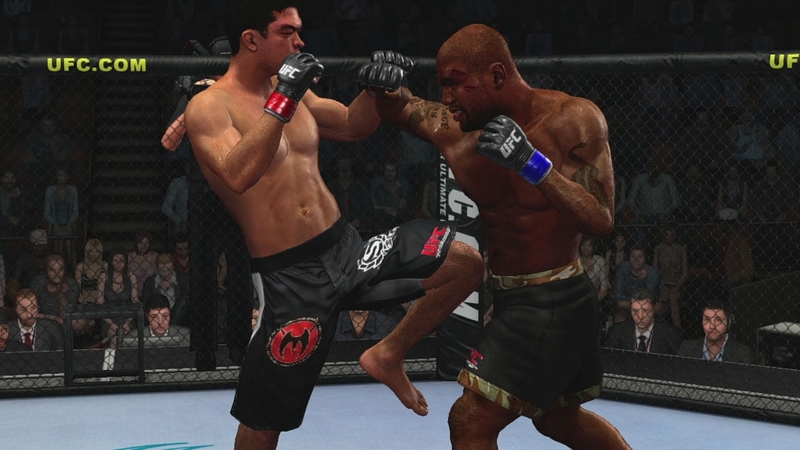 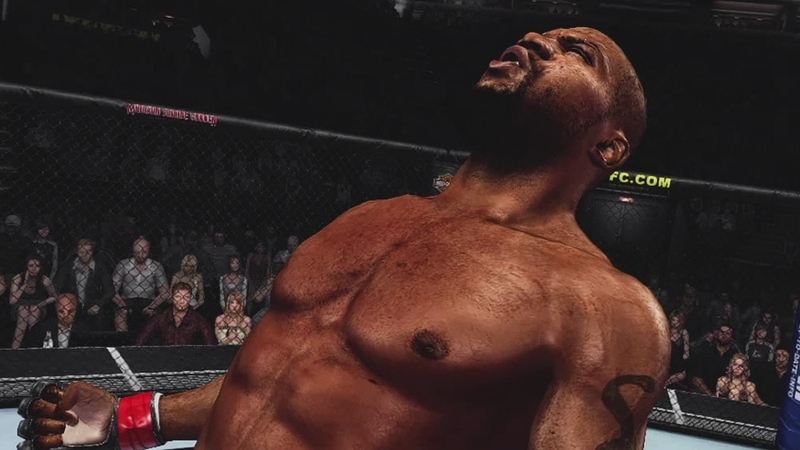 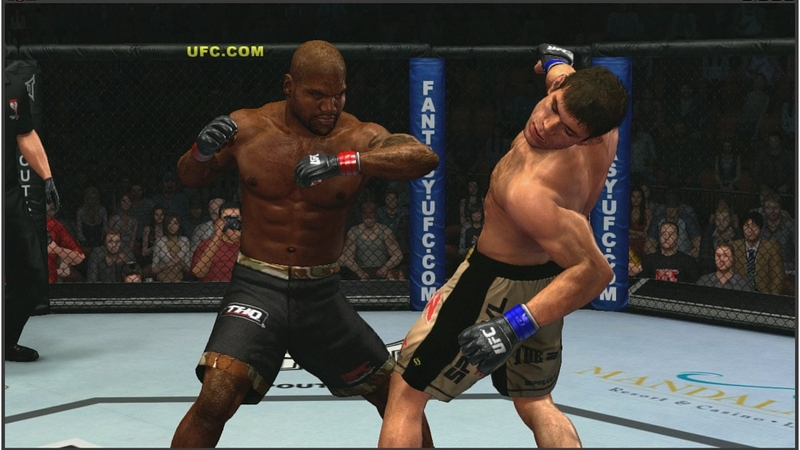 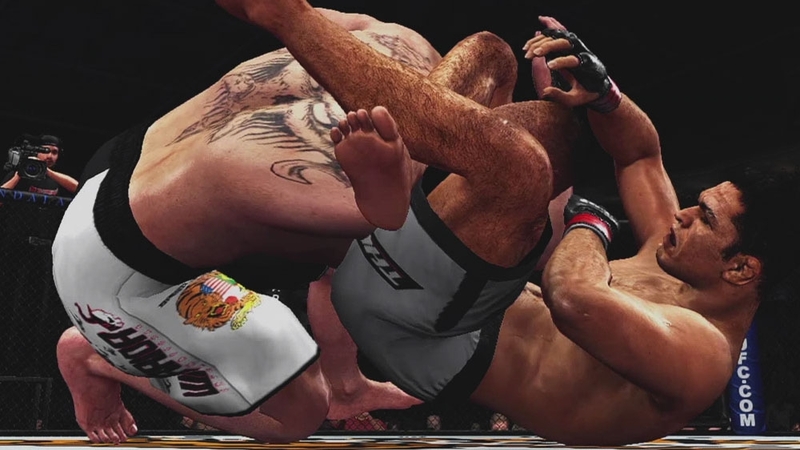 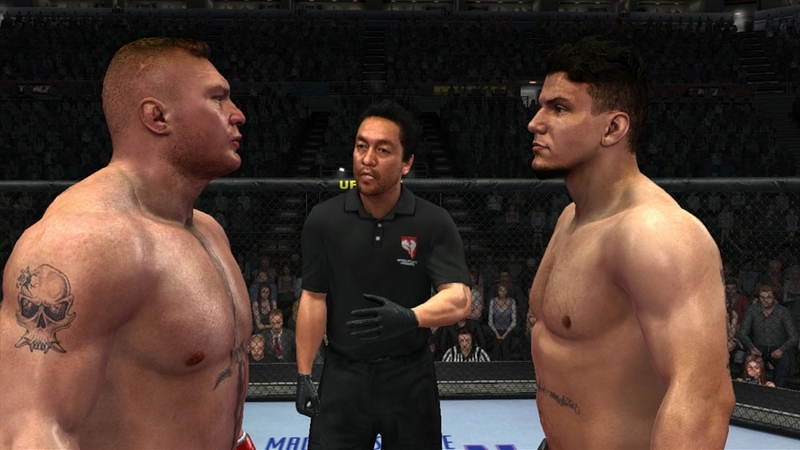 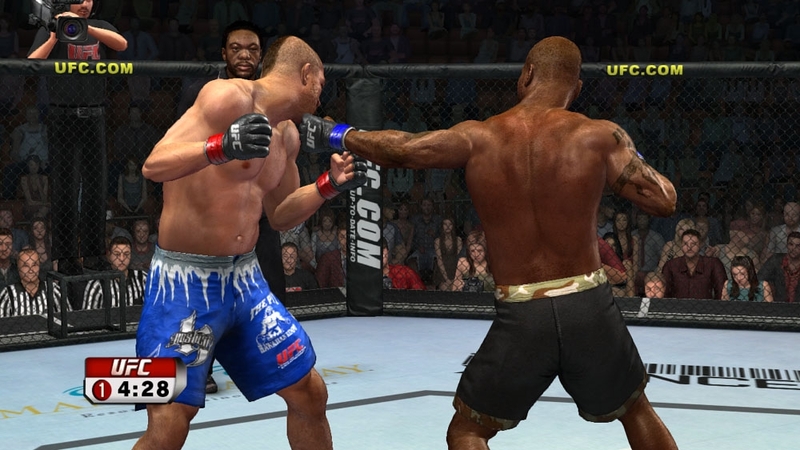 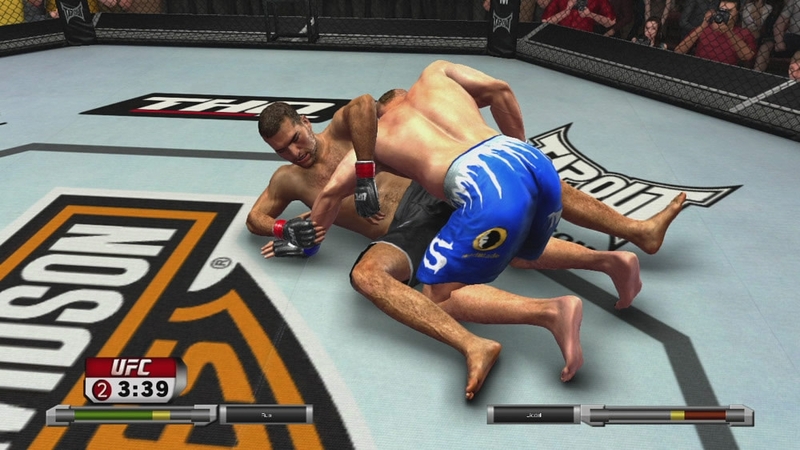 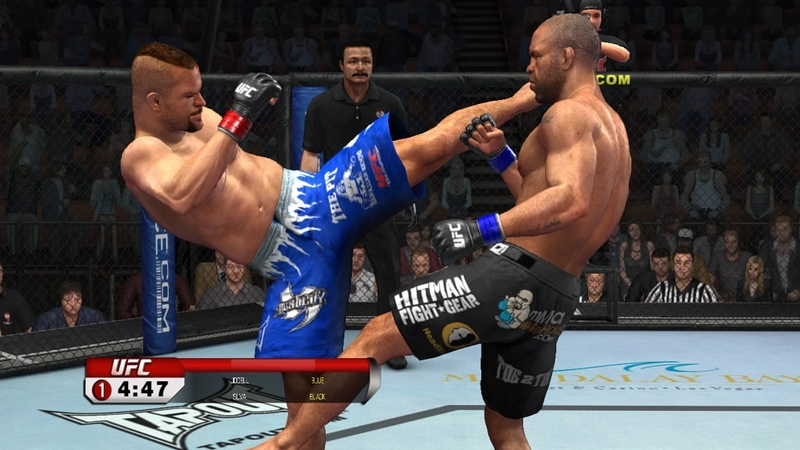 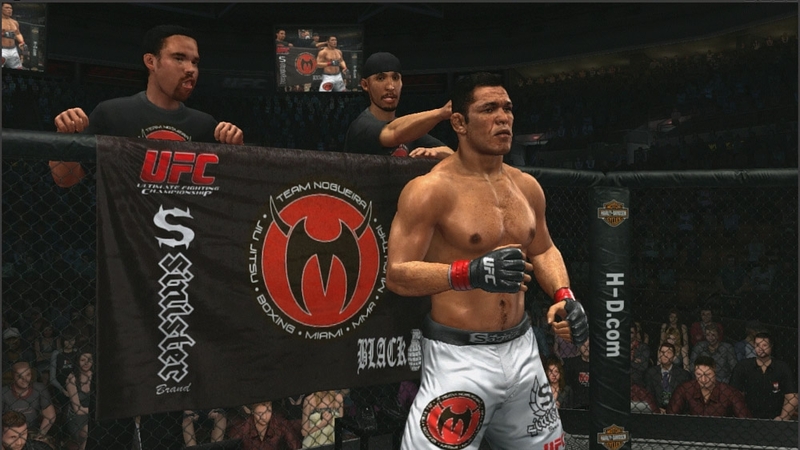 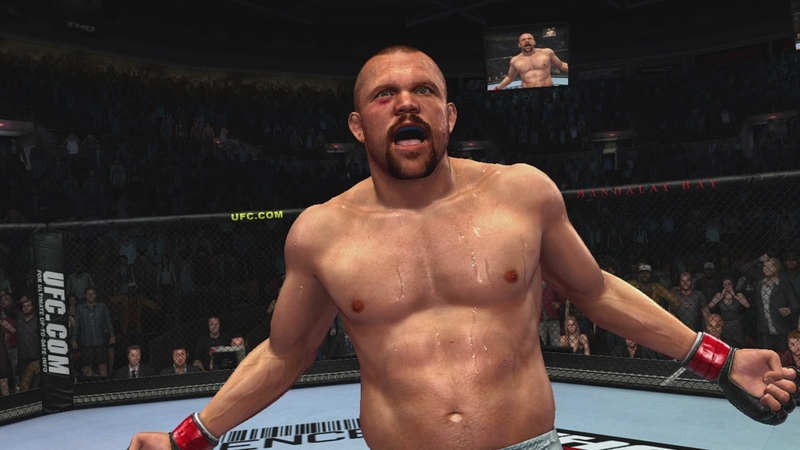 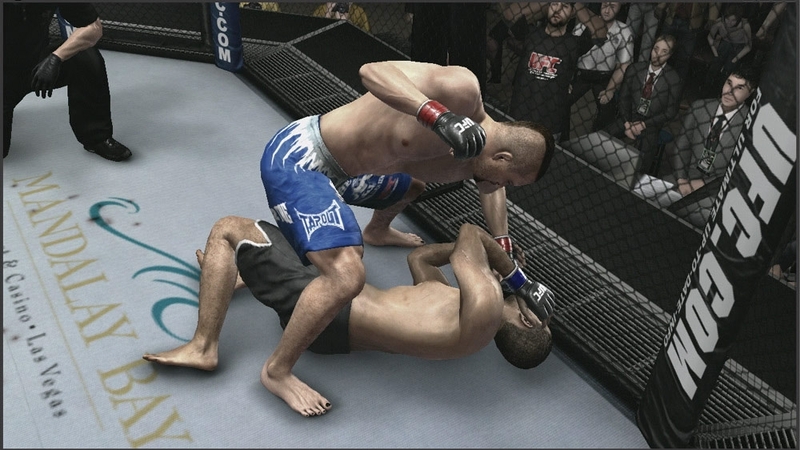 Take your best shot - UFC 2009 Undisputed is as real as it gets! 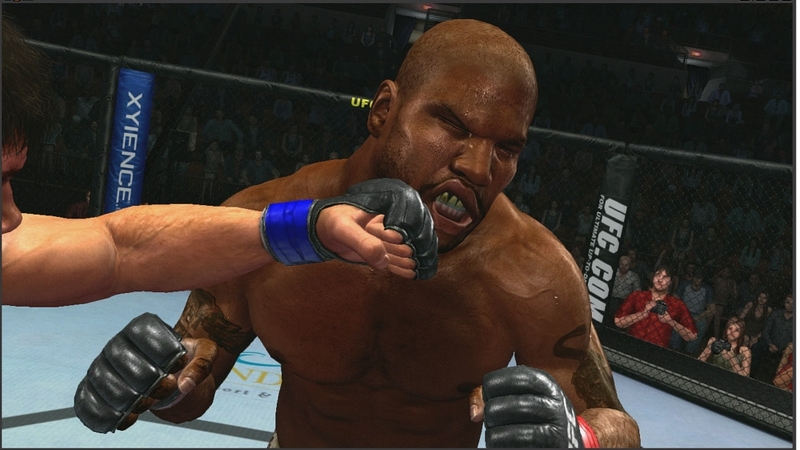 There are no refunds for this item. 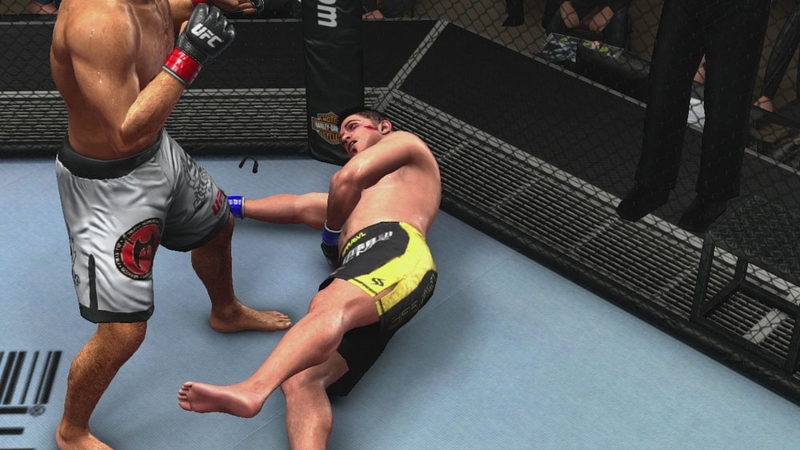 For more information, see www.xbox.com/live/accounts.